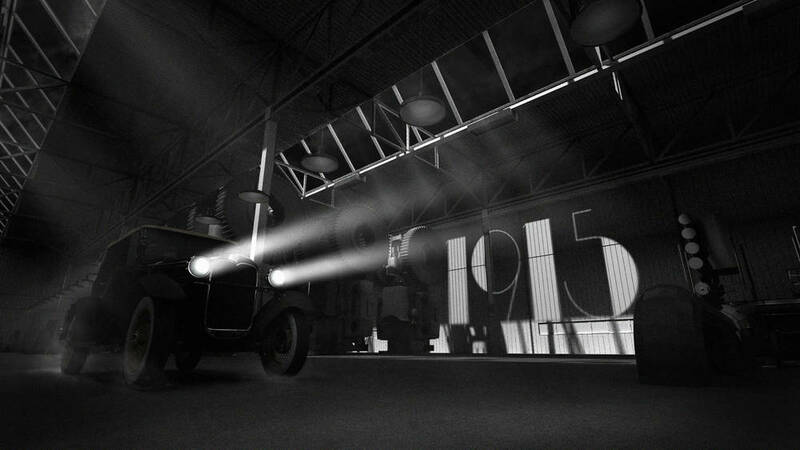 To celebrate Dodge’s 100-year anniversary… we designed a hyper-real experience that travels from the birth of their first car, through the brand’s entire evolution… all the way to its current models. The journey occurred in one seamless uninterrupted shot… using the concept of an open road a visual timeline device. One of the most fun parts of this was imbuing all of the different eras with a modern and aggressive sensibility.